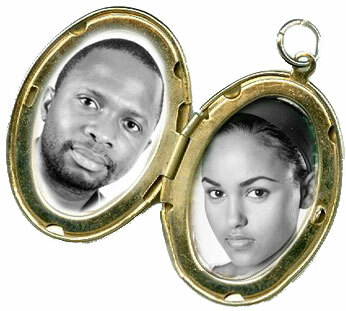 If you have just bought a locket you will need to print out some locket photos. At this point you will realise that printing something so small on your home printer just doesn't give give the quality and resolution required. You can also post or email us your photo along with your instructions. On receipt we will call you for payment over the phone by credit or debit card. Don't forget to include your name, address, email and telephone number.